I originally held off getting Cyan's alien world adventure Obduction knowing I'd much prefer to play the whole thing in virtual reality. It's just one of those games. It has been a not-insignificant wait, but the studio has finished its work on the PlayStation VR update and plans to roll it out next Tuesday, May 8. 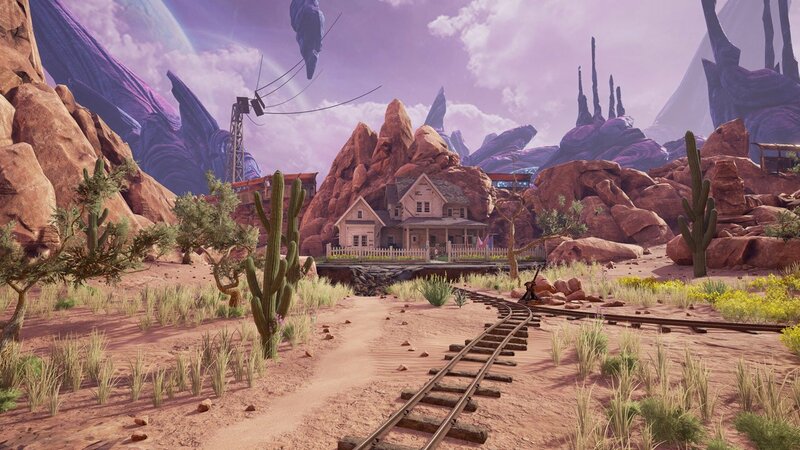 "Of course it's the full version of Obduction with all the beauty and intrigue of its alien worlds, including the bonus content that's on the PlayStation version," says Cyan CEO Rand Miller. "And Obduction is one of the larger PS VR experiences, so get ready to explore some crazy-cool spaces for a while." The standard PS4 version is $30 and owners won't need to pay for the VR update.